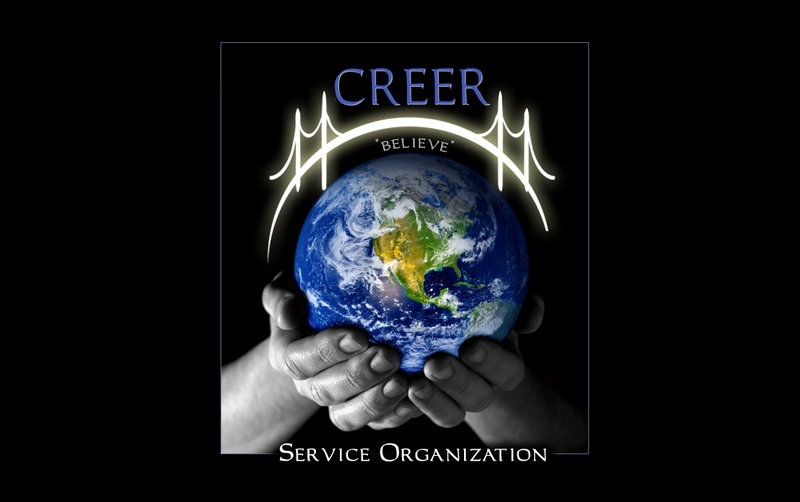 The CREER Service Organization would like to welcome you to our website. So far, 2008 is an exciting year for CREER as we continue to pursue our vision of building a bridge of support to the rural villages of Costa Rica. In this site you can explore the many projects CREER is affiliated with along with finding our vision, our history, and how to support the organization. We want to thank you for visiting creerbelieve.org, and wish you a wonderful 2008!